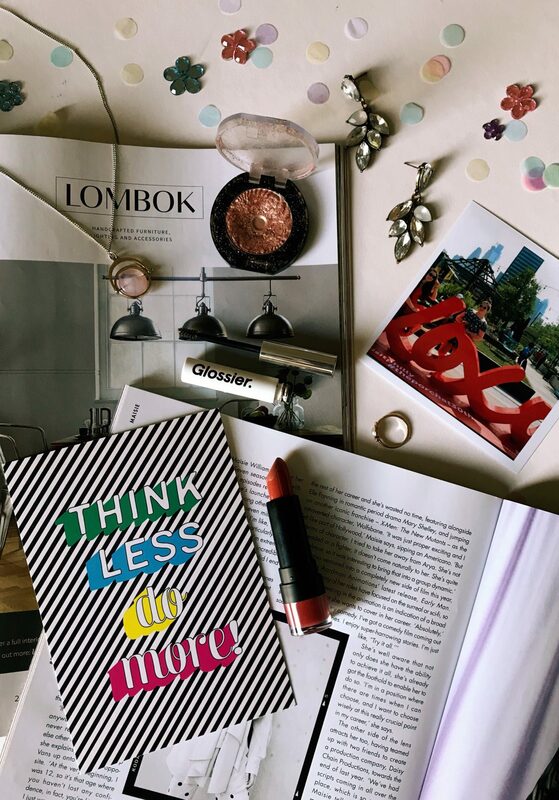 It has been a little while since I wrote about monthly goals in such a candid manner on The Monday Project but as May is seeing the end of another year of my studies it feels like the right time to iron things out for summer and tie up loose ends. I am travelling to Amsterdam and Stockholm at the end of the month which is incredibly exciting and I have three exams to sit between now and then. 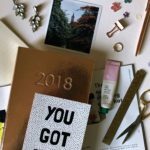 My friend is also getting married and I want to keep up with all things The Monday Project. 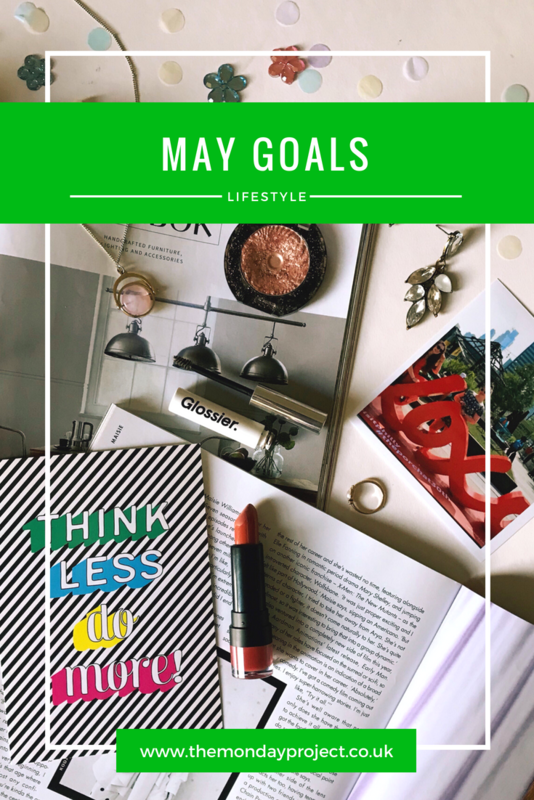 Streamlining goals has always worked for me in the past and now that I have it nailed how to manage a busy month I wanted to set myself a little challenge to complete before summer finally sets in. This is a bit of big one isn’t it? I have three exams this month which will bring third year to an end. I’m so ready for it to be over and it is pretty important that I do well in them. Revision is going to take up a lot of my time over the next three weeks so I want to focus on getting it done, getting these exams passed and then having an amazing summer. 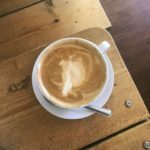 This blog is one of my favourite things in the world and despite the aforementioned revision for exams mentioned above, I want to keep on top of things in May. I have plenty of content ideas and with a trip away to Amsterdam and Stockholm at the end of the month I’m hoping to keep up the momentum of the first four months. I’d love to score a couple more sponsored collaborations as I love growing The Monday Project as a business but I mostly want to focus on creating content I’m proud of and getting it out into the world. The only problem I fear I might have is having the time and conditions to shoot photographs to go along with my posts. My bedroom is not blessed with the best natural light but hopefully the days will be brighter in May to get the shots I need done. I’m always on a mission to read more and despite all the crazy reading that comes with exams I want to read a lot of books for me this month. Reading truly lets my mind escape and flourish so I want to check things off the reading list I have on my phone. Ibiza was the perfect place to get back into a reading routine and I bought a few books on Amazon when I returned. Now that I’m back into my bullet journal, taking note of what I want to read and what I’ve read is a lot easier. A few on my list include The Girlfriend by Michelle Frances, Friend Request by Laura Marshall and Emma by Jane Austen. Two of my best friends and I are travelling on a mini European adventure at the end of the month and god I’m excited. We’re heading to Amsterdam for a few days and I’m so excited to soak up one of my favourite cities in the world. I first visited Amsterdam in 2015 and I’m excited to go back and see more. We’ve booked tickets for the Anne Frank Huis but I want to be organised of what we want to do and eat so we don’t waste any time there. We’re also travelling to Stockholm for a few days after Amsterdam. One of my travelling companions lived there for a few months in 2015 so I’m excited to see the city from her perspective and explore a place I’ve wanted to visit for eons. I want to be savvy with planning so we can be savvy whilst there. Travelling also isn’t that cheap so I’m going to try and save as much as possible this month so I can have the best time possible whilst there. One of my friends is getting married on May 19th and I’m so excited for her. My sister and I are both going to the evening do and I need to find the perfect dress. I tend to gravitate towards black but naturally for a wedding (especially a spring one) I need to find something a little more sunnier. I did have my eye on this Nobody’s Child dress but now I’m not so sure. I don’t want to buy anything full price and I need it to be transferable for my travels and British summertime. I’m planning to wear whatever I get with my basket bag from La Redoute and my green velvet heels from New Look. Since reading The Miracle Morning by Hal Elrod last month I’ve been determined to master early rising. I don’t want to go into too much detail about the book but Victoria from Apartment Number 4 wrote about her routine which I found very useful when pulling together my own. It is still a battle of not staying up till 4am watching something on Netflix or being determined to finish a book I only started that afternoon but I’m hoping to really nail it this month. I want to bring more meditation and yoga into my life so setting myself the task of doing this in the morning will hopefully help.